In a joint international operation Europol’s European Cybercrime Centre seized servers said to have controlled the Ramnit botnet that had infected 3.2 million computers internationally. The operation involved investigators from Germany, Italy, the Netherlands, and the UK – which led the operation – along with partners from private industry. Representatives from the various countries, Microsoft, Symantec and Anubis Networks worked together with Europol officials to shut down command and control servers and to redirect 300 Internet domain addresses used by the botnet’s operators. 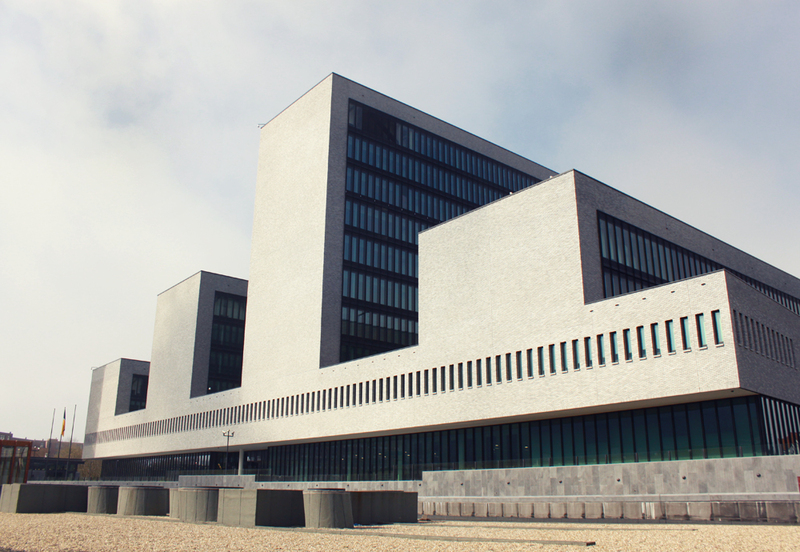 The Joint Cybercrime Action Taskforce, located at Europol’s headquarters in The Hague, supported the operation and the Computer Emergency Response Team for EU institutions, bodies and agencies participated, relaying information on the victims to their peers, for risk mitigation purposes. Writing on Microsoft’s corporate blog, David Finn, associate general counsel & executive director, Microsoft Cybercrime Center, said the simultaneous seizure of servers in four countries followed a US lawsuit filed last week under seal in federal court by Microsoft and the Financial Services Information Sharing and Analysis Center. The Ramnit botnet was used by the criminals to gain remote access and control of the infected computers, enabling them to steal personal and banking information, namely passwords, and disable antivirus protection. This malware, infecting users running Windows operating systems, explored different infection vectors such as links contained in spam emails or by visiting infected websites.